Bath and Body Works has a new coupon out! Save $10 off your order of $30 or more with the coupon at the link below. 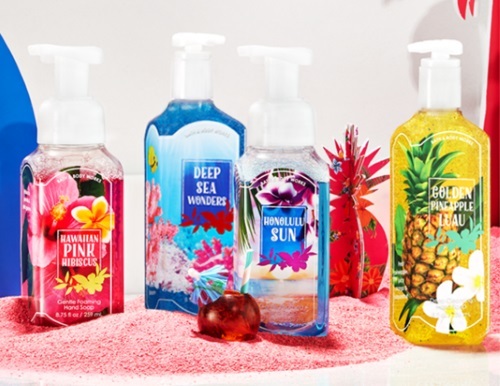 This coupon comes at a great time, they have their hand soaps on for $3.50 a piece right now, great time to stock up! Offer is valid through Sunday, April 10, 2016. From my experience, you do not have to print the coupon to use it in-store, just show it on your smartphone.